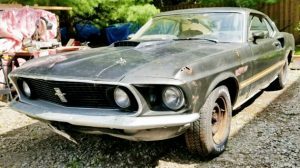 A bunch of craigslist ads recently popped up featuring a wide variety of classic cars, many of which haven’t been seen in years. In addition, there’s a variety of cars available not included in the listing, all of which are located at an undisclosed location in Dallas. 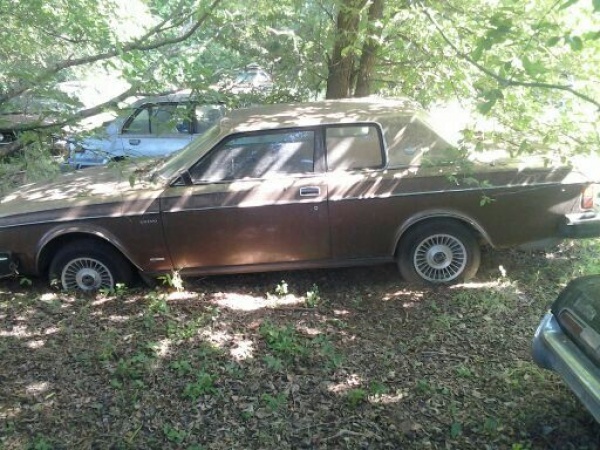 The seller is helping clean out the collection of a relative who has stored these cars in their yard for decades. Find all of the ads here, where you can contact the seller. The seller also mentioned that the long-time owner had more than a passing interest in sports cars. 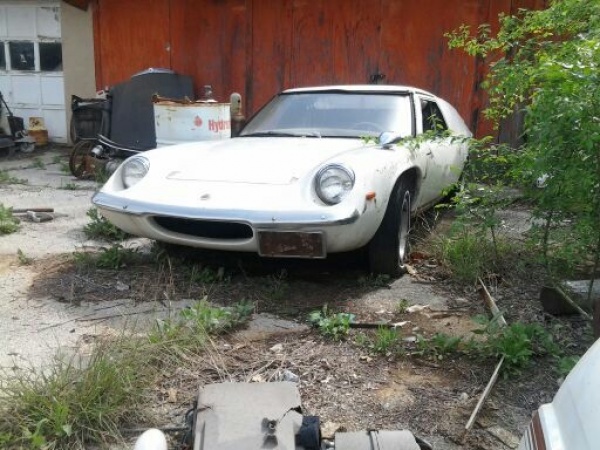 Among them is this 1967 Lotus Europa with only 24,000 original miles that was raced back in the ’70’s. Though it looks like it’s been sitting for a few years, the car still has its original motor and appears to be complete. 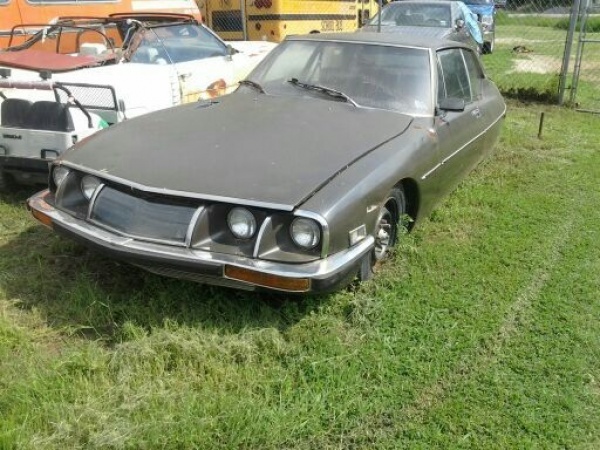 A Citroen SM that suffered hail damage ended up in the owner’s collection early in its life and is a U.S. model based on its round headlights. The Maserati-sourced V6 is still in place and supposedly won’t take much work to get running. The hydraulic suspension may be another story though. Other cars include several Ford station wagons equipped with 428 and 429 motors, but pictures weren’t available at the time of publication. 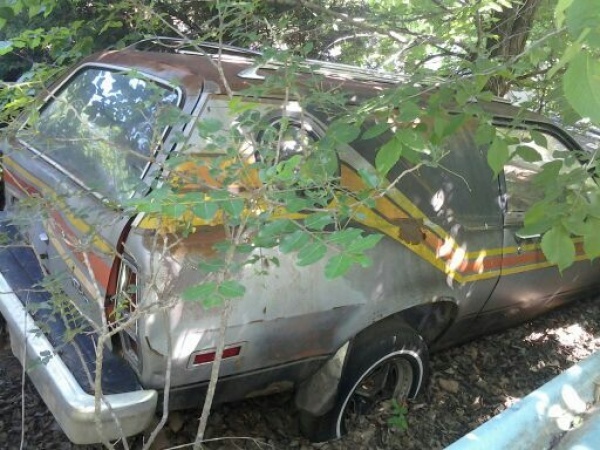 Among the other more unique domestics is this rare Ford Pinto Cruising Wagon, complete with porthole windows and side-stripes. The French are represented beyond the Citroen. 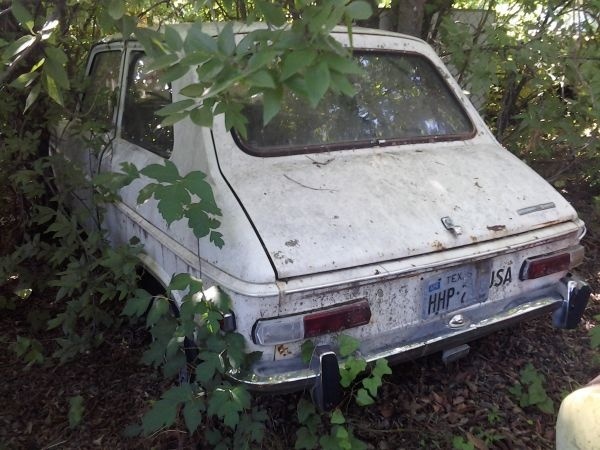 A Renault Le Car and two Dauphines are among the finds, as is a car that we’d be surprised if another even exists in the States: A Simca 1100, likely an early ’70s model. Quite advanced for its time, the hatchback body featured front wheel drive, disc brakes, and rack and pinion steering. 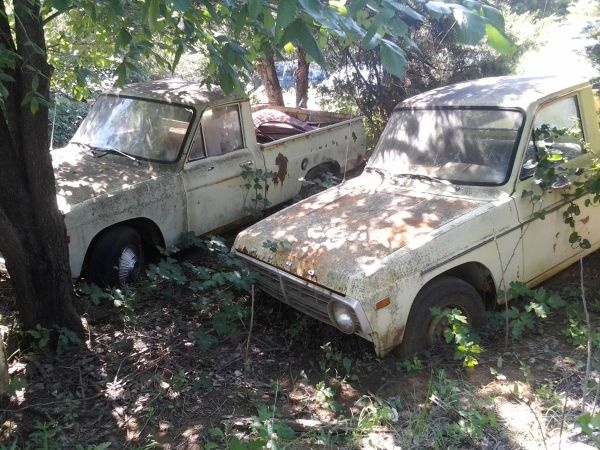 Rarities such as a Volvo Bertone coupe, a Hillman Husky, and what appears to be a Hillman Minx convertible (albeit needing a new trunk lid) are parked near a Honda CVCC and a Fiat X1-9 with only 77k original miles. There’s something for everyone in the collection, and while we wish we could see it with our own eyes, our readers in the Dallas area will have to be our reporters on the ground. 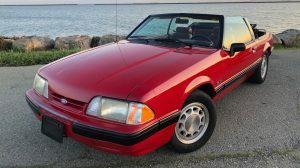 Other cars not mentioned here include multiple domestic pick-up trucks, Volkswagens including Beetles and Fastbacks, a Triumph TR7, Spitfire, two Porsche 924s, and an El Camino with the Laguna front-end. Keep in mind, if you do visit the collection, please be respectful. For many years, these cars were one man’s pride and joy, and they deserve more than a kick in the tires. There are other cars available, so get in touch with the seller for more information. If you had your pick, which of these would you drag home? man, i would be a kid in a candy store if i went there in person. Place i probably named ‘Rustopolis’. This looks like the lair of someone who never finished ANYTHING and had more money than taste. 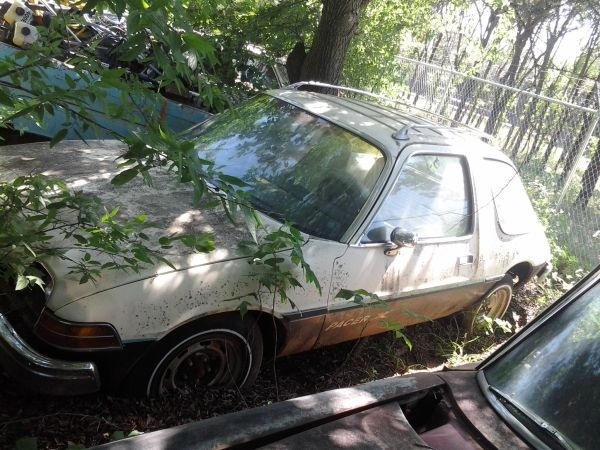 I detest hoarders when they let their stuff rot into the ground… they give poor, deserving, and slavishly loyal ‘real’ car guys like me a bad name. Snakes there, too. Pass. So, you dislike hoarders ??? ….but instead they went to a self serve junk yard, where punks bash windows for fun, leaving the interior to go to waste. In an enclosed car it still has a chance. ….but also imagine your average hobby mechanic comes along and dissects the 44k miles original motor , just to see what a piston looks like. Of course these are just examples of what could happen to any part in any car in that yard, REPEAT THAT 50 or 200 fold in that yard, times as many cars they have times as many yards given in a major or smaller city, times Cities in any or all states. NOW IMAGINE THAT, times ALL(or NONE of) THE HOARDERS in this country, of major or minor collections. 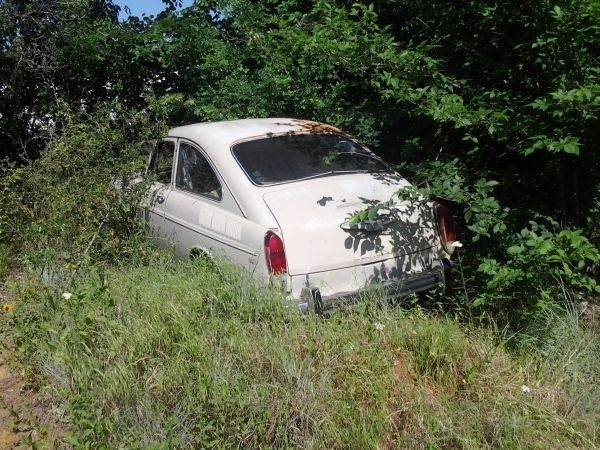 Ooops, where did all the old cars go ??? THANK GOD FOR HOARDERS, the envy of most guys,…. what they should have done !! BTW: he never “finished” anything is a relative term. What have you accomplished ? He at least has saved 30 (?) cars from the crusher. 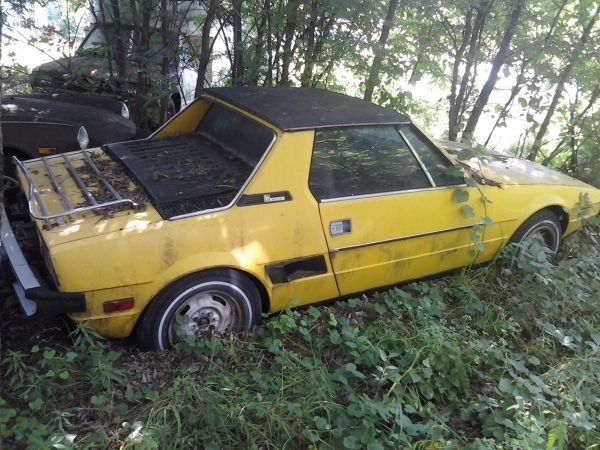 A fiat x 19 it’s not rusted!!! God I wish I lived closer! Yes I too I’m glad he horded all these cars. Oh how I would love to have the Pinto cruising wagon. I also agree if it wasn’t for “hoarders” where would we be getting our used parts from. The Simca 1100 was sold in the US in the sixties and early seventies by Chrysler/Plymouth dealers as at the time, Simca was owned by Chrysler. I also remember a friend in high school having one. 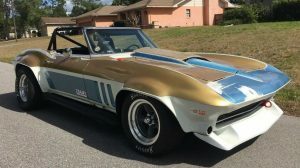 I bet the car in the photo is far from being the only one in the USA, even if they are rare; there’s one sitting in an upholstery shop not far from me in downtown Lauderdale. That Europa is a S1. 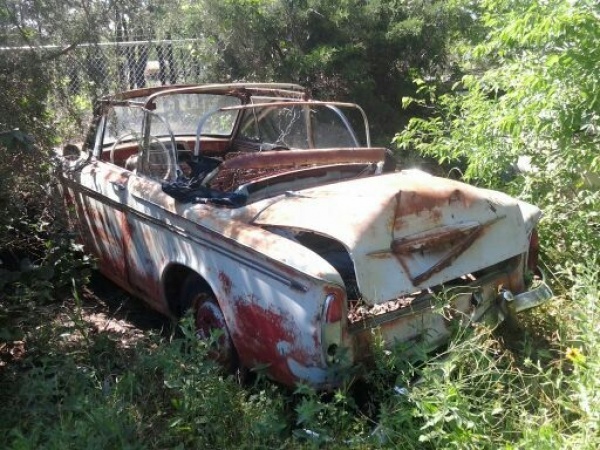 Very rare, but also difficult to restore, cause the chassis is laminated into the body. Does the tree come with that El Camino. I love that ford station wagon, my mother had one of those when I was a kid.. Now being 43 I have been looking for one for my self.. 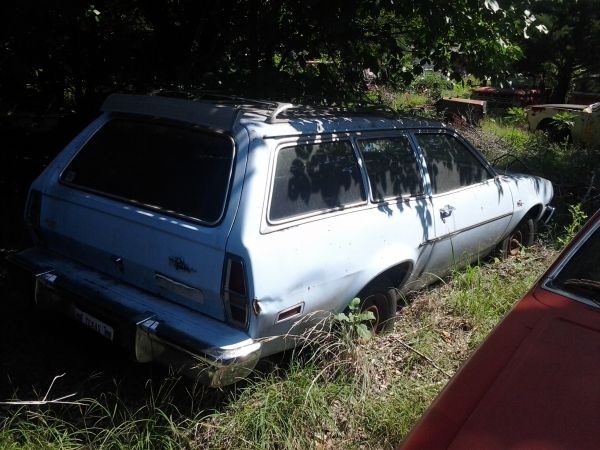 I have only seen one ford station wagon like this one but its been in New York its whole life and its too rusted for me. Horders. Ya they do manage to, in a crude way, preserve things but they do not sell things. So eventually that solar powered pizza oven of a ’65 GTO in my area will get carted off by the city after the old guy passes away. Which kinda makes the horder pretty useless in the shorter term except for taking photos of his treasure. 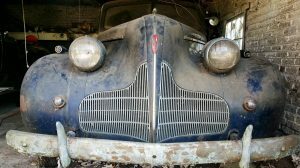 These are some well-preserved parts cars, but appearances aside, “rust-free” is almost certainly a pipe dream: the rust on the frames, floorboards, etc. on the underside of these cars which have been exposed to (or sank into) ground moisture is probably epic. Or tragic. Only 77k miles! That’s a great selling point if the car is running and driving. If it was parked at 77k miles due to “insert issue here” and slowly left to rot into the ground, does it really matter how many miles are on it now? It’s all going to need rebuilding. I think that I have seen some of these pictures before. Be careful if this guy wants you to send him money. Has anyone checked this out yet? Thanks to everyone for the thumbs up !, keep ’em coming. My faith in (some)people , at least in this forum has been restored !! NOTE !! : If you really want that car, I suggest you strike up a conversation with the owner, and be prepared to pay what he wants to be paid for it. Or wait ’til he dies and take your chances…. None that the hoarder did wrong, if the City or people that follow destroy the cars that were kept for 30 years. I have also seen that happen, and it’s a crying shame, because there is no system in place to save the cars from this cruel world, namely our ‘civic leaders’, once the owner is gone and no longer protects them, not even from his own family ! We visited this place today. It really is someone’s big back yard. 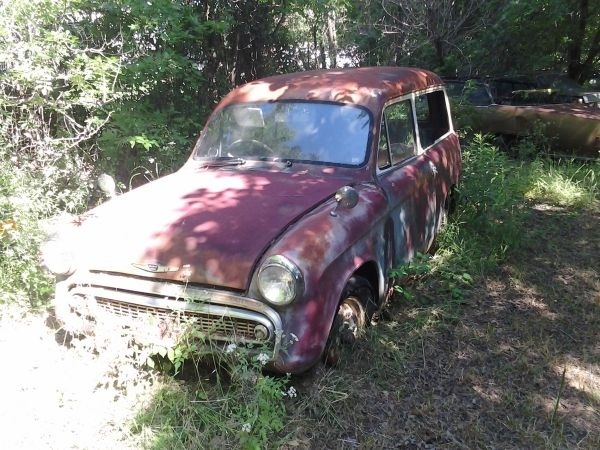 Most of the cars appear to have been bought locally and have the Texas old-car characteristics — the paint has been weathered down to the primer but there’s very little surface rust. Interiors exposed to the sun are trashed. They are sitting in the dirt except for the Lotus and I didn’t crawl under any of them to see how the undersides have fared. The exception was the Hillman Husky. It had some pretty serious rust-through. Then again, it probably came that way from the factory. My son was interested in a Fiat 128 as a donor for his ex-GT5 128 coupe racer, but the price for the complete car was too high for that, and besides, we wouldn’t part out a complete car. I looked at the Lotus and unfortunately the windows were down or out and the interior is effectively gone. Given the generally high prices, I didn’t even bother to ask about this one. My son did buy something, though – a 1958 big window F-100. The body was rust free and much better than his ’57’s. The asking price was $2500 and he got it for $1200. Just came back from here with the truck in tow yesterday. There’s a lot of interesting stuff there, some rusty and some very much not. The place is on high ground with gravelly soil, so it doesn’t retain much moisture. The Dauphines look pretty good, as did the Fiat 128 four door and what I could see of the Simca. There’s much more there, including several CRXes in varying states of repair. One of the best parts of the deal is that the seller, Andrew, rounds up his friends and/or employees, and helps get the car on your trailer toot suite. Argh, forgot to post….Tim, there’s a green Vega GT there under a tree. I didn’t look close but the side I saw was straight as an arrow. Sorry, I didn’t see any F-bodies whatsoever. The owner seemed to be more interested in smaller European, American, and Japanese cars, aside from his trucks, that is. My father ran a one-man body shop doing low-priced work for low-buck customers with older cars, and I worked for him from before high school until I graduated from college. People like this guy are invaluable in preserving older cars and trucks for eventual parts salvage or restoration. Their enthusiasm might be misguided, but it is enthusiasm none the less. Most scrapyards hold onto the late-model cars until they are picked clean, but the older sleds get fed to Mr. Crusher right away. 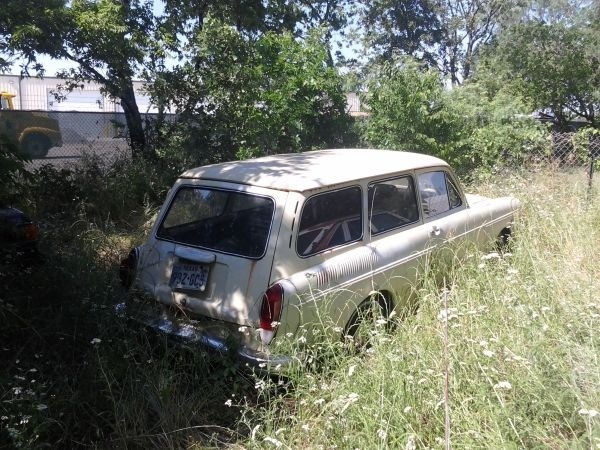 It was very satisfying to track down some oddball part or whole car in somebody’s backyard or back forty, so that we could put some customer’s car back on the street. Occasionally it was the salvaged car that went back onto the street because it was better than the customer’s original car. Of course, you had to find a guy willing to sell. I think that there is an automotive version of hoarding disorder that is just as virulent as the cases that you see on TV. So would I want to live next to the guy? Hmmm…. Car people should thank these so called car hoarders. They saved many cars from the crusher to become cars to be made into washers and dryers from China. Just because they can’t always afford to store them in a more decent matter doesn’t mean he was any less of a car guy than anyone else. I agree with your post Horse Radish. It’s a part of history that we should not for get ,,one day in the future we might have to tell our grandchildren about ,,,,this how I learned to love old cars ,,ugly or cool,,,by walking around old junk yards talking to my father about old trucks and cars ,,looking at things I had never seen before and some I never did agian,,BUT I learned ,,things and later remembered the odd time seeing a old car go down the road and being able to tell my friends or kids ,,what it was and how old ,,that’s pride to learn and know your past…….THANK GOD for the junk yard!! 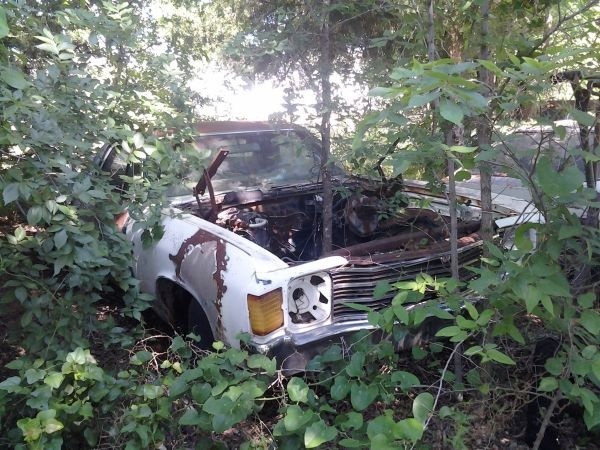 !,,,,,I hope my children carry on with the love of old cars,,,like my 78 bronco,,81 ford pick-up ,,my wife’s 1967 cj5 Jeep ,,76 Comet ,,72 international pick-up.,,,Keep them don’t crush em !!! 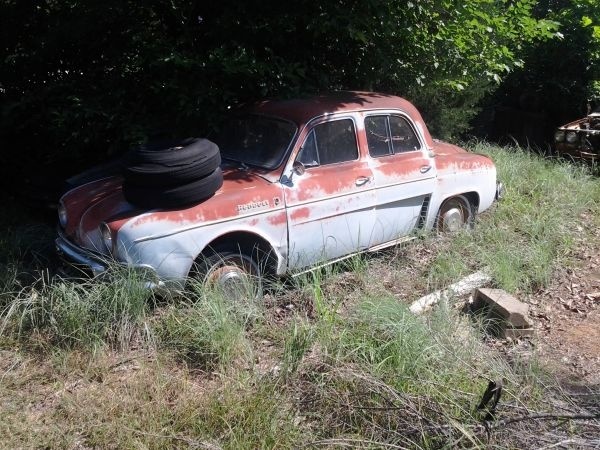 I am somewhat interested in the Renault Dalphine……. My hearts delight would be a 2-CV Citroen. Renault Dalphine is another that I might be interested in. Any Citroen drive I LOVE! There isn’t a more comfortable ride in the world car than a Citroen SM or Palace its like a “Roche Bobois” sofa set. I miss driving my Palace in Paris. I think a new remodeled version would be a hit. Don’t get me started on the feeling of that suspension. How to contact the owner of this yard? 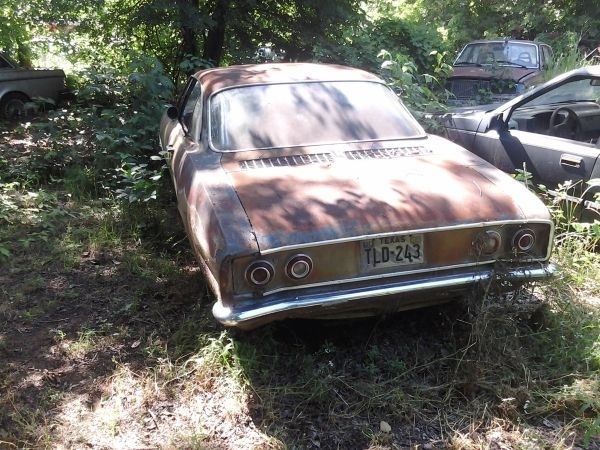 The Corvair is a ’65 if the tail lights are to be believed. I didn’t see a picture of the TR7 or the Spitfire, are they still available? ?